What a Surprise. 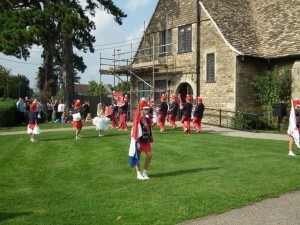 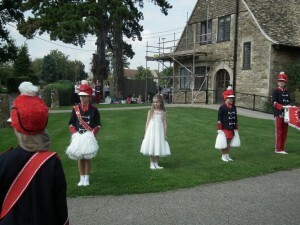 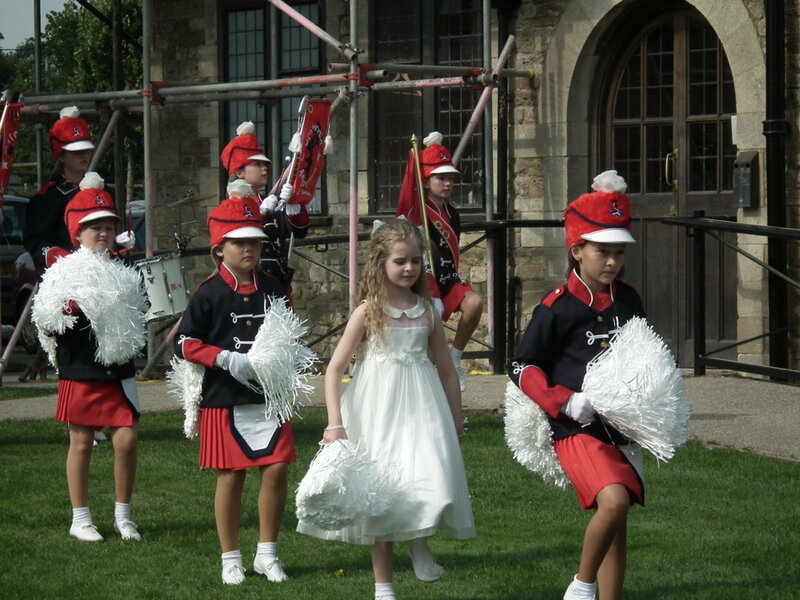 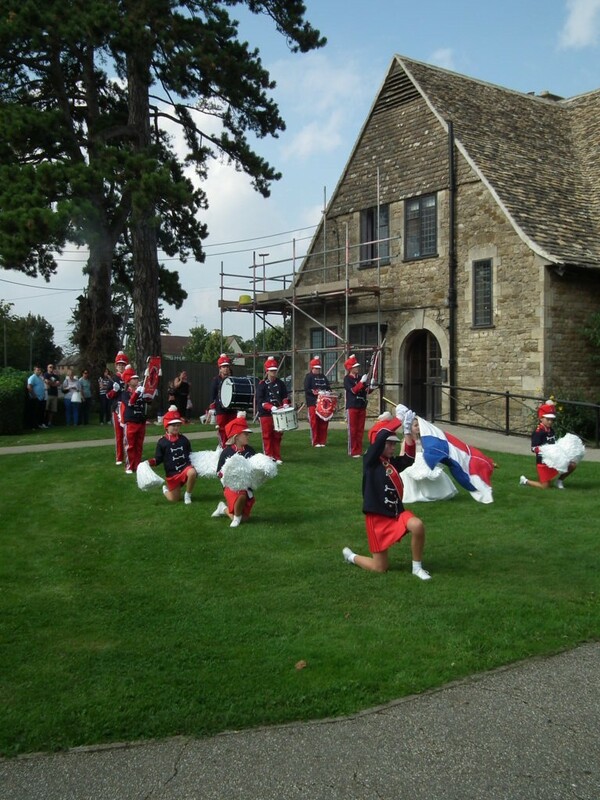 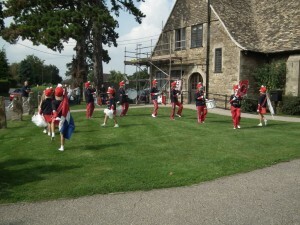 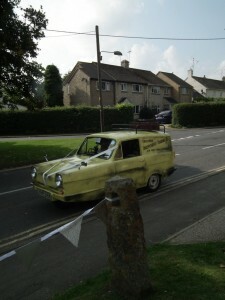 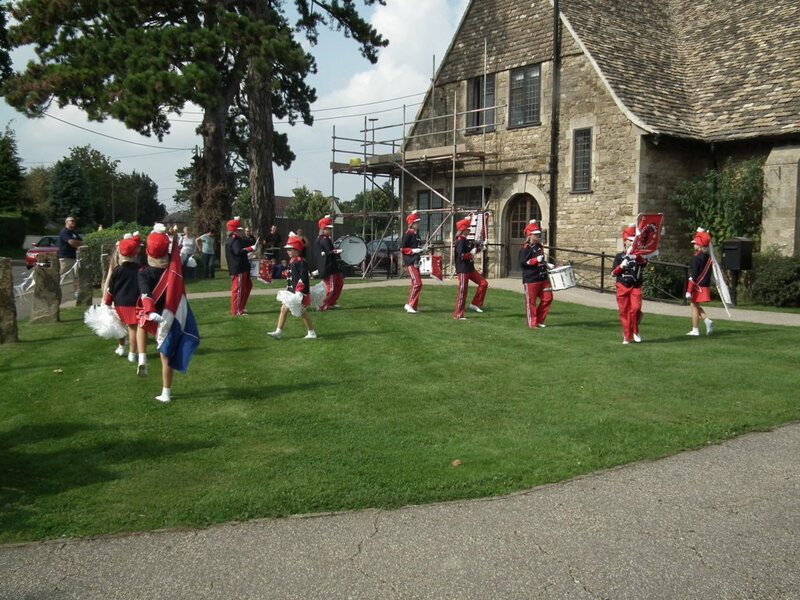 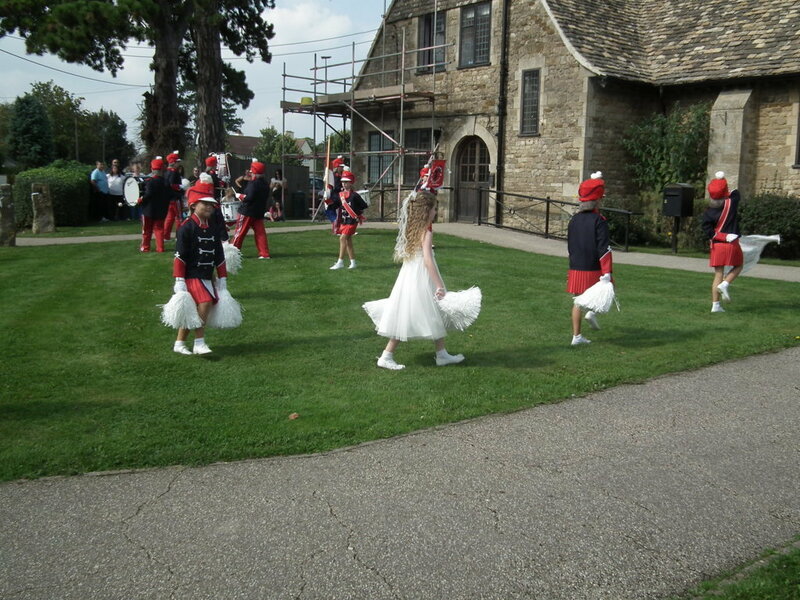 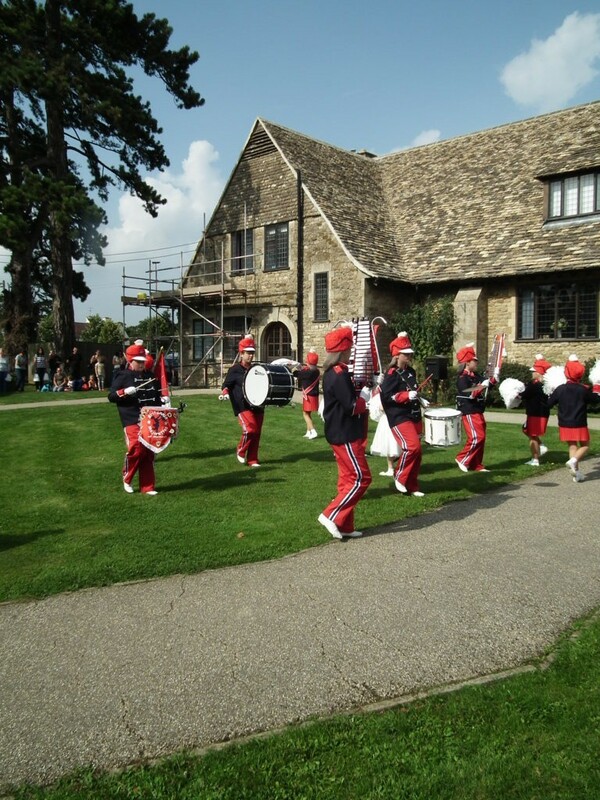 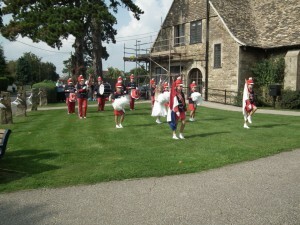 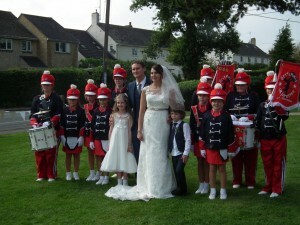 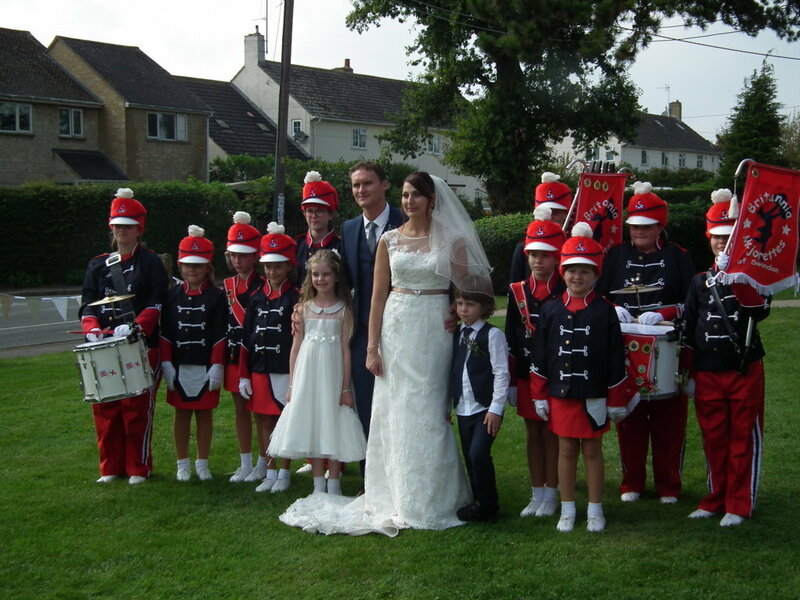 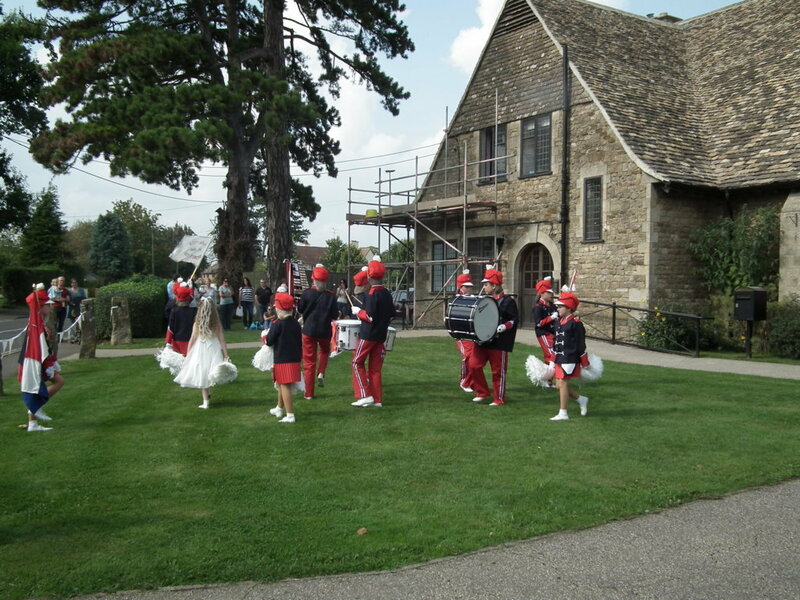 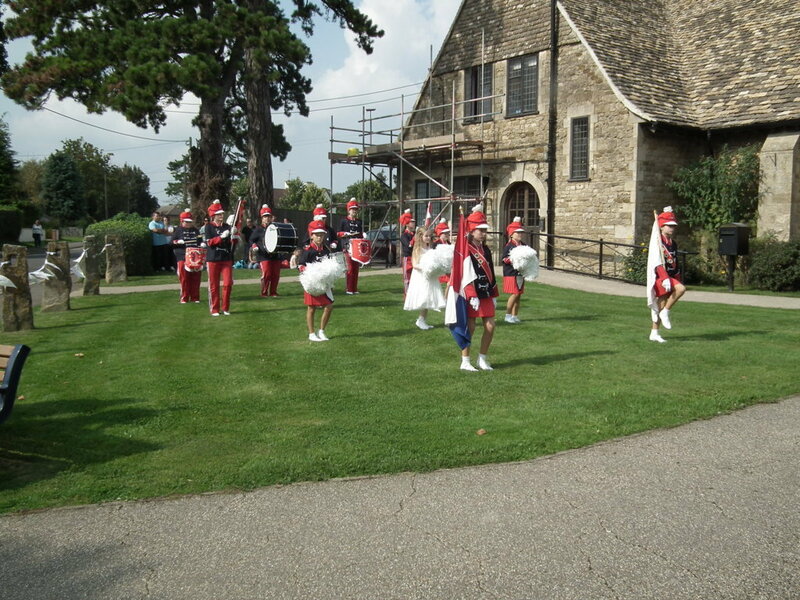 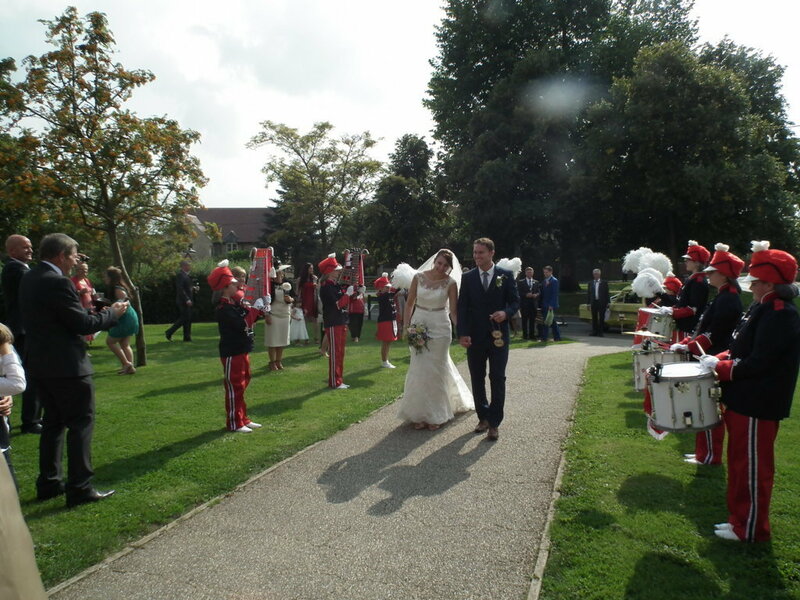 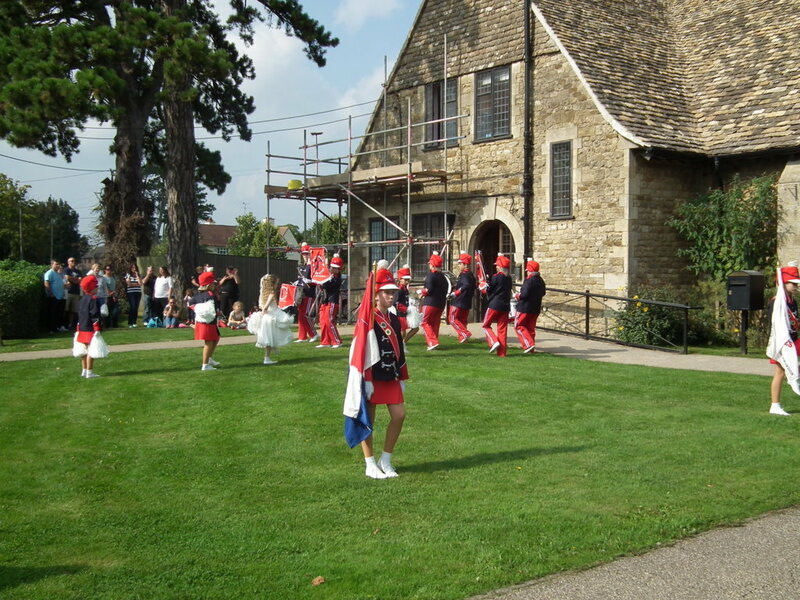 A parent of one of our troupe asked if we could perform a guard of honour at a wedding. 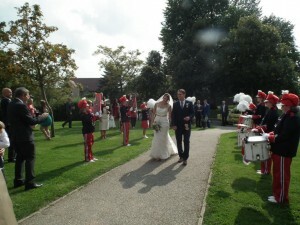 As we have only done this once before we said yes. 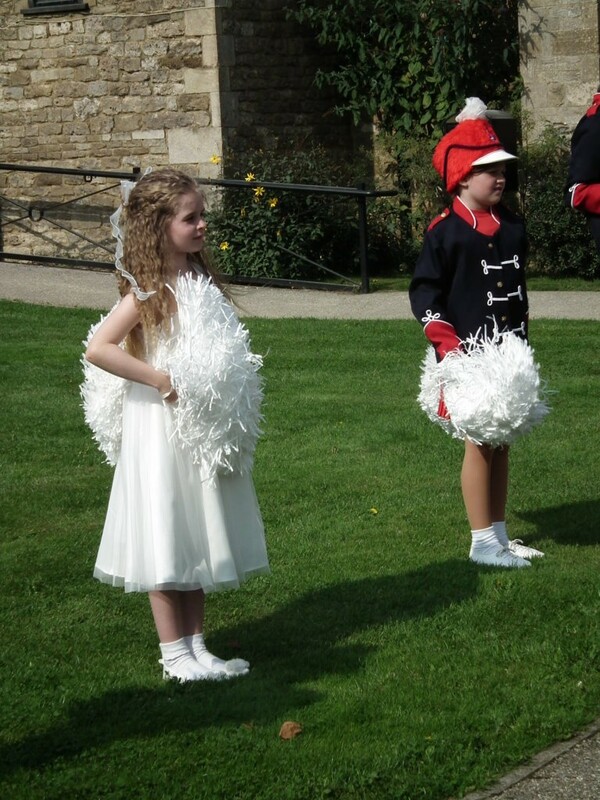 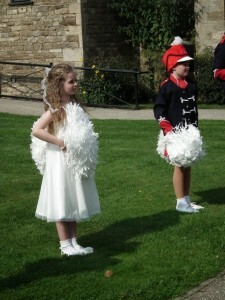 As you can see from the photos one of our girls was also a bridesmaid so had to quickly get a set of pom poms and take her place.